Military Parka jacket BW 2in1 designed for the most demanding users. Made of cotton with a dense weave that increases the abrasion resistance. It has 5 practical pockets, which are buttoned, 4 outer with a double flap and 1 inner for the phone. 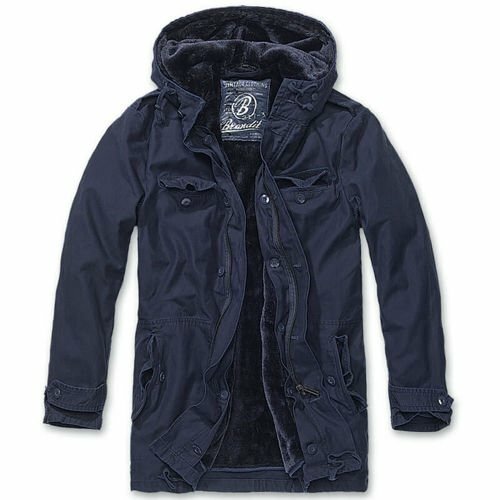 Parka is equipped with warm fur lining attached by buttons (back and sleeves) and latches (the hood and the bottom). 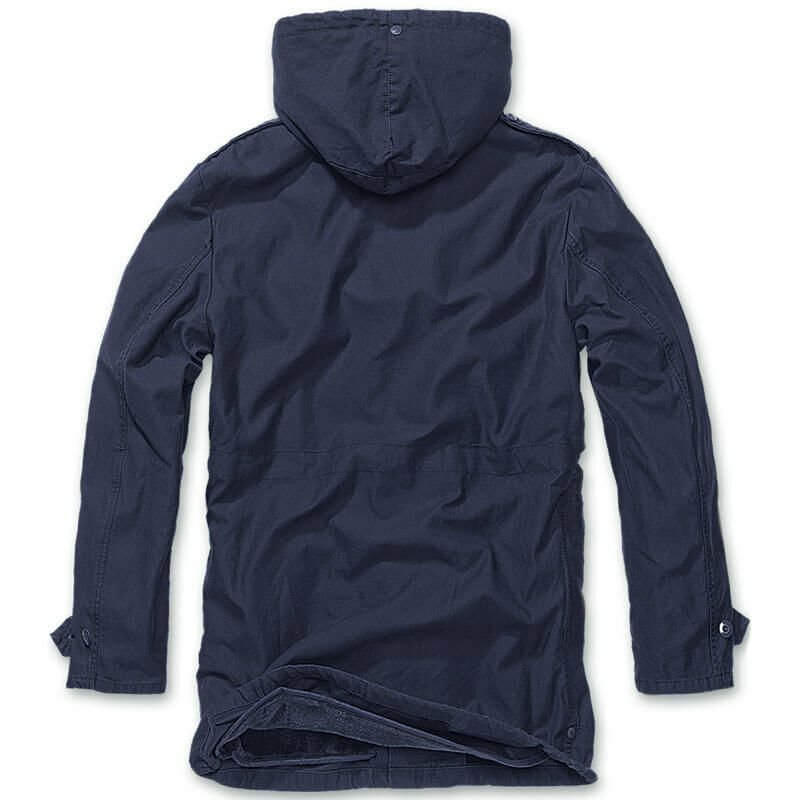 In order to maintain practicality, lining is equipped with a hole for easy access to the pocket placed inside. Tape with a gradual adjustment and strings at the bottom and in the hood, will allow you to adjust the jacket to fit your needs. Model BW is a proven solution when traveling or combat operations in the field, regardless of the season.